kintone is useful for creating Meeting Minutes Apps for document sharing, and Wiki Apps for Knowledge management. Features such as tracking history of records and enabling process management helps these Apps operate well in a team. These Apps require a lot of documentation to be written in the records.  Although kintone provides a Rich Text Editor in an App by default, writing with markdown syntax will allow users to write clean documents easily. marked styles strings that are written in markdown syntax. 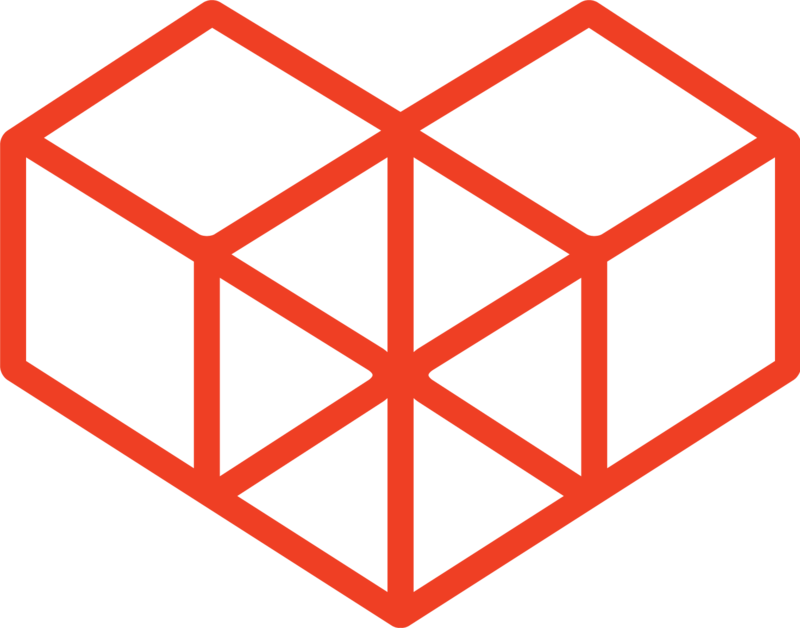 View the README of marked to understand the types of supported markdown syntaxes. As an example, we will create a simple Meeting Minutes App, and customize it to support Markdown. Markdown Syntax used in the Text Area field will be displayed in a Markdown format in the Space field of the Record Details page. Create a new App with the following fields. The URL can be found in the kintone CDN. When you write down markdown syntax into the Text Area field and save the record, the Markdown format will be displayed in the Space field of the Record Details page. The Text Area field will be hidden on the Record Details page so that the contents of the Space field will stand out. The output though doesn't look that great yet. marked only changes the written Markdown Syntax into an HTML format. Therefore, only the default kintone style is applied to the output. We can make it look better by applying additional CSS. Add a class name to the markdown-display Space field. Save the App's settings, and confirm that the style is applied to the Markdown on the Record Details page. Using markdown syntax is an easy way to document with nicely styled text. Although kintone only supports an RTE for any sort of styled text, this customization extends kintone's functionality for those in need for a cleaner interface.